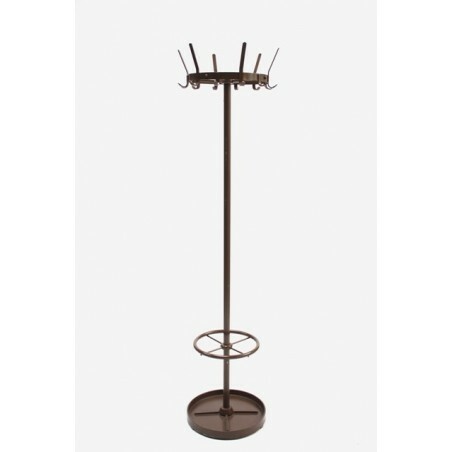 Industial coat rack from the band Ahrend de Cirkel. 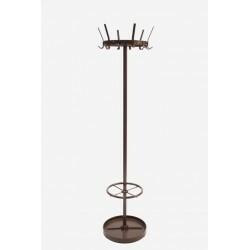 The coat rack is manufactured in metal and brown colored. The condition is fairly good given it's age, see detaield pcitures. 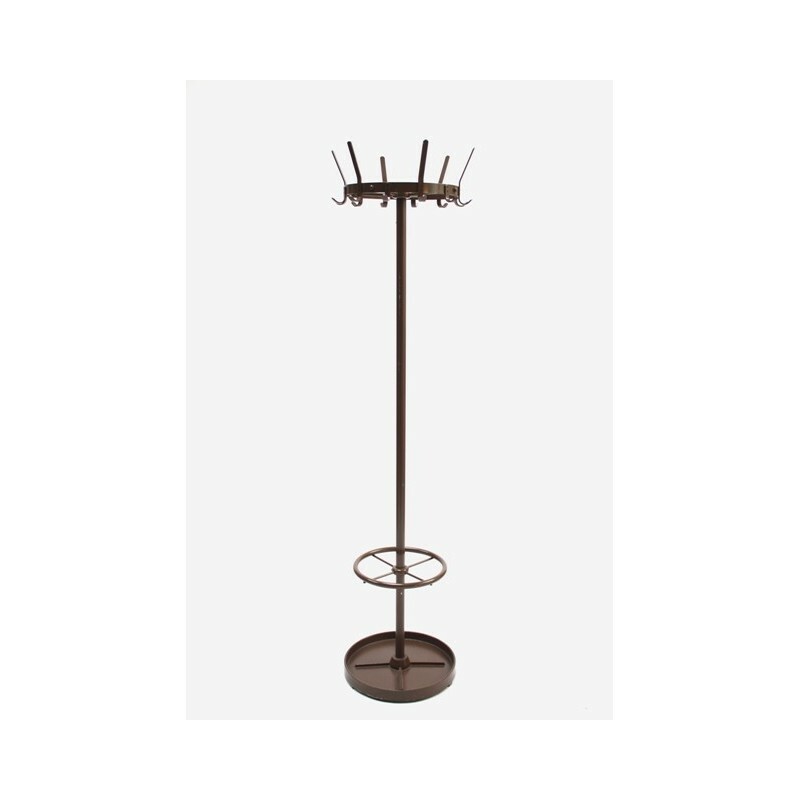 Teh dimension is 180,5 cm high and 45 cm in diameter.